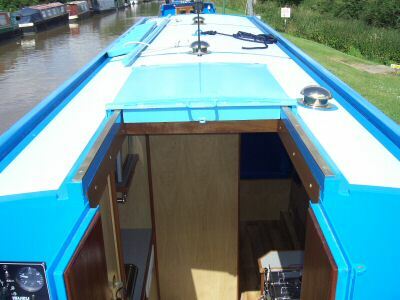 .... cruising the Shropshire Union in our superb purpose designed 32ft day hire canal narrowboat. You don't have to spend a fortune to enjoy life afloat! If you've never experienced life on the canal, try it with family or friends for the day! 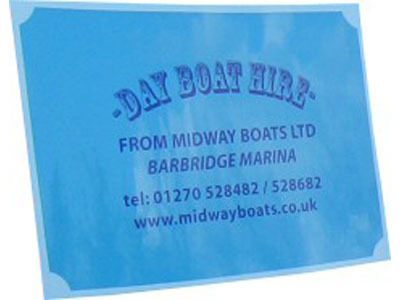 Our easy to operate dayboat is based out of our Marina at Barbridge Junction. 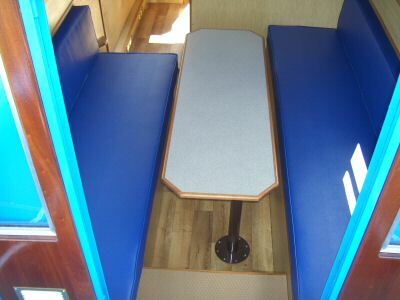 Safety features and training are provided and our narrowboat allows for plenty of room inside for all weathers for up to 8 people. 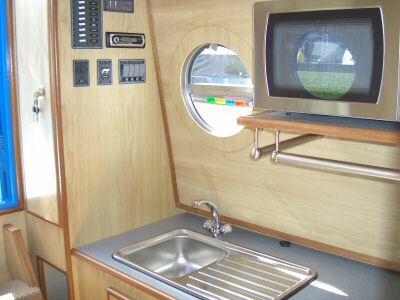 Our boat is easy to handle and has a toilet, crockery, cutlery and glassware included, as well as a two ring hob, fridge and a microwave. There is even heating onboard, in case the wonderful British weather changes its mind! Dayhire is from 9am to 5pm only, and a refundable cash deposit is required against the boat until it's safe and clean return on time. 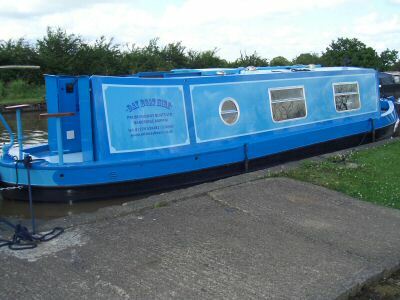 With simple to operate controls and 10 miles of canal to explore, this day hire narrowboat is lots of fun for all. Celebrate a birthday, special event or just a fun day out, cruising the canal at a different pace of life is a great way to unwind, taking in the fresh air and enjoying yourself with family and friends. Complete the 'Day Hire Enquiry Form' below. Booking: Dates are not guaranteed until the required deposit has been received and your booking has been confirmed by an authorised representative of Midway Boats. 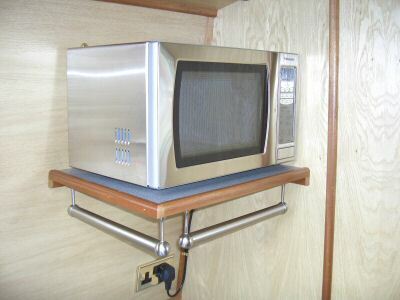 For hirers who have had no previous experience of handling a narrowboat, DON'T WORRY! 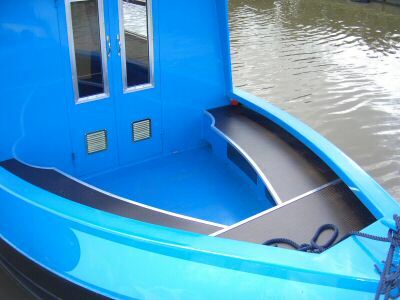 There are no locks to navigate and tuition is given to novices at no extra cost on the day of your hire, in addition to the standard narrowboat day hire boat briefing. We can also offer the services of a 'Skipper' for the day. 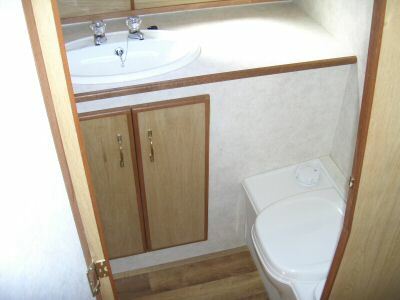 This must be by prior notice at the time of booking and is provided at additional cost over the prices detailed above. 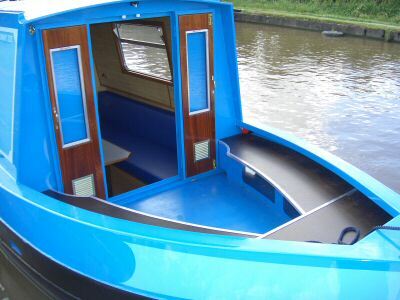 For this optional additional charge, you can have an experienced 'skipper' look after the boatfor you, so you are free to enjoy your narrowboat experience day without the responsibility of handling the boat. This service is ONLY available Monday to Friday. Just look at our competitive prices below. 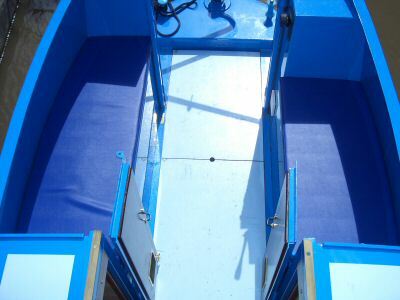 If you are new to canal boating, hiring a boat for the first time or setting out with a boat can be daunting. All hirers, whether new or experienced, should watch this video, prepared by the 'Canal River Trust', to help better equip you on how to handle your canal boat, safely and confidently. 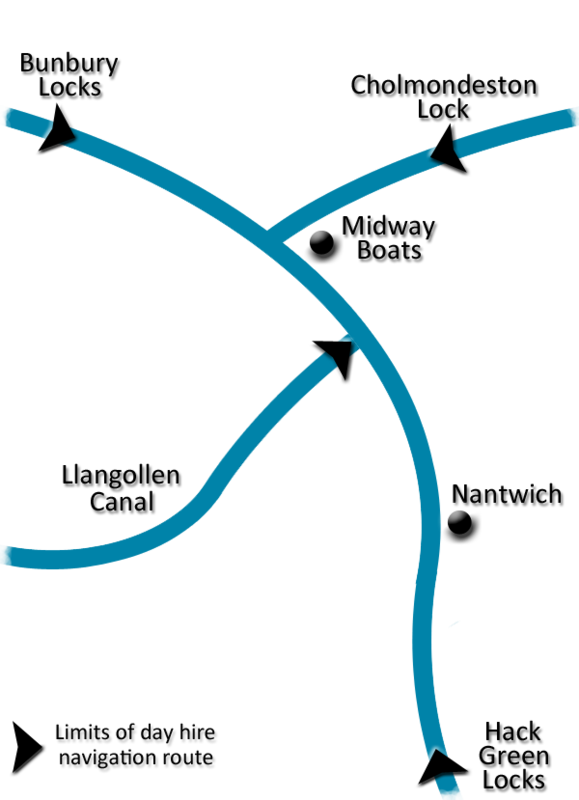 With this knowledge you can spend the day enjoying your day hire on the Shropshire Union Canal. To enquire about any of our Day Hire services telephone 01270 528482 or use the Day hire enquiry facility below. Please complete the above form , e-mail or telephone to find out if your preferred date is available. These conditions apply whether or not a contract of hire has been entered into as a result of a quotation being offered and accepted or whether a contract has been made verbally or in writing. 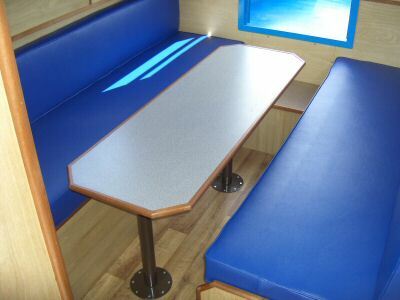 Quotations are made subject to the boat suiting the Hirer's requirements being available at the time of acceptance. 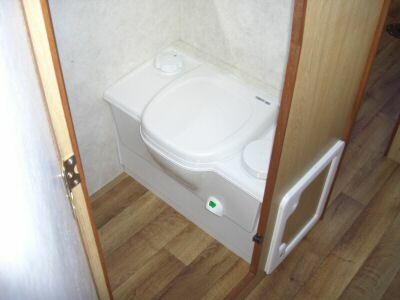 Quotations are based on costs prevailing at the time and in accordance with details provided by the hirer. 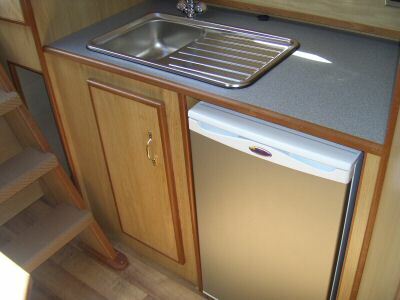 A non-refundable deposit of £50.00 will be required at the time of booking. 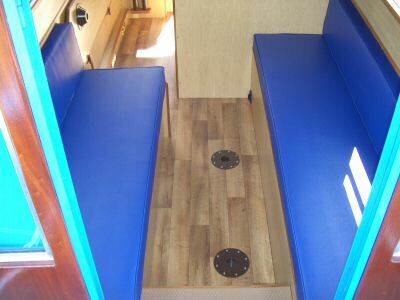 A damage deposit of £100 must be paid at the time of booking. 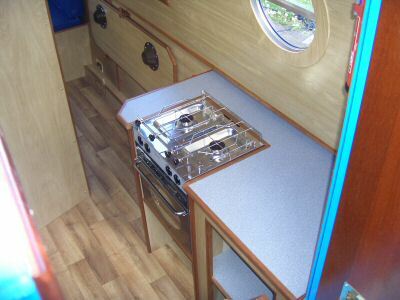 This will be returned in full on the return of the boat in the same condition as prior to the hire. Alternatively for an extra payment of £20 we will cover any damage caused. Not to allow on board any inflammable liquids, substances, gas cylinders, car batteries, firearms or any other items which have the potential to cause harm.